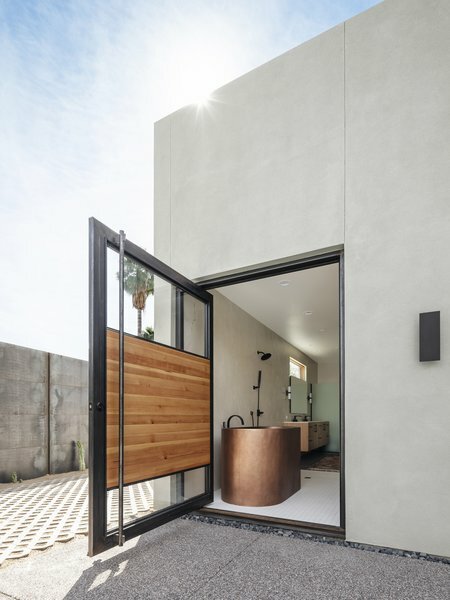 Modern doors are all about first impressions, whether it's installed on the exterior or interior. 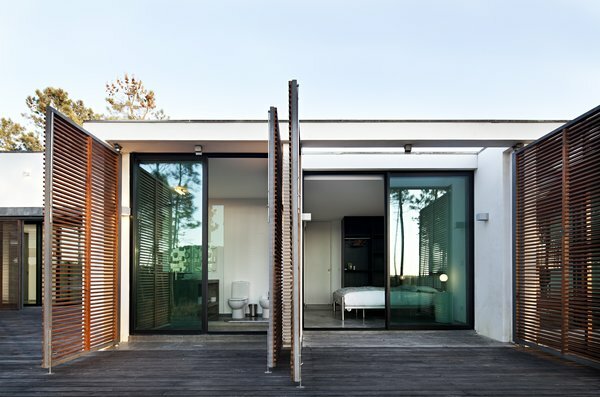 Endlessly customizable, crafted out of metal or wood, they have the power to reconfigure any space. 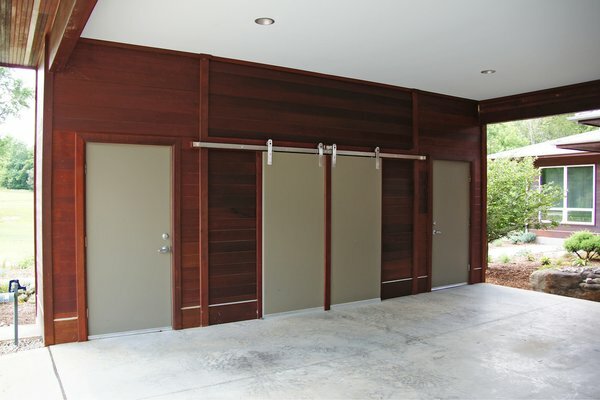 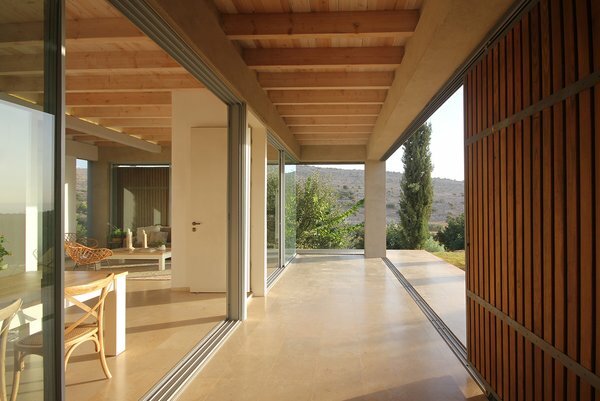 Ideas for modern folding, sliding, and swing doors abound in our collection.